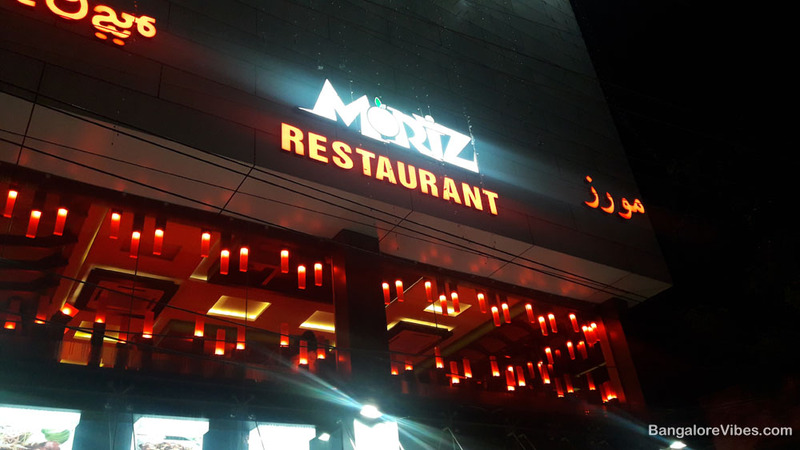 While walking in the Kammanahalli main road, my eye caught the bright neon lights flashing the letters Moriz, a multi-cuisine restaurant in one of the most happening roads of Bengaluru. One would appreciate the fact that the Kammanahalli main road has become a popular street for shopping and eating. Thanks to the big brand shops and restaurants. This one stretch will satiate all kinds of taste buds and fashionistas. The Kammanahalli locality itself boasts of residents from across the country and abroad. So we head to Moriz for dinner, too hungry, in a motorbike. I could quickly find a parking space and enter the restaurant. If you are here, you can park your motorcycle in front of the restaurant or on sides of the road but ensure there is a parking sign. We took the stairs to the first floor. The bright red lights all over and premium looking furniture was very inviting. I liked the cushioned sofas that was very relaxing. The only drawback was that all food photographs that I captured was reddish. There are many popular restaurants in the area. The Empire Restaurant and Nandhana are the leading ones. The Moriz restaurant would certainly steal some customers from those two. With the enormous menu listing, the prices look quite pocket friendly. 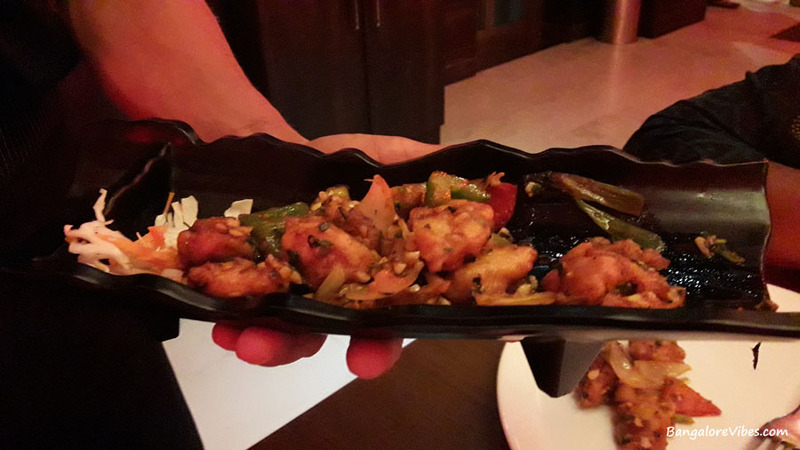 The cuisines included Arabic, Kerala style, North Indian and Chinese. The Moriz restaurant is not only about chicken and mutton. If you are vegan, there are good number of vegetarian items. However, the real treat is for those who like to bite the bones. 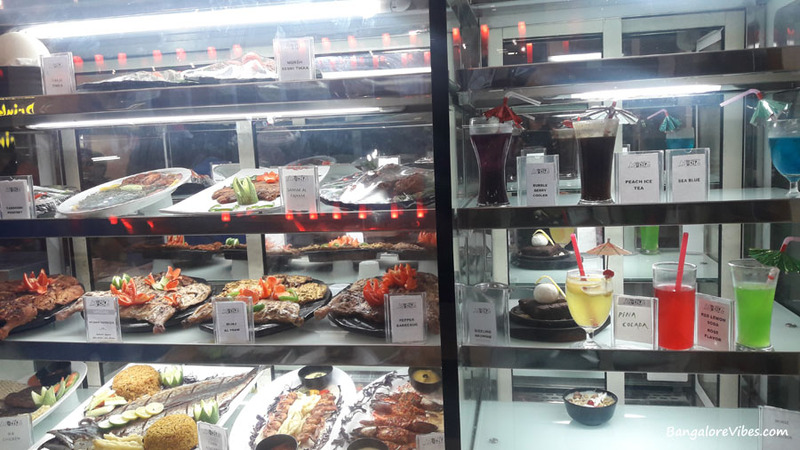 The quality of the food, the price, service and the ambience are too good and worth a visit for the second time. If you want to tickle your throat a bit, go for this. I have had this soup in one of the Chinese restaurants but here it is lot better. The Chicken Mancho soup taste was good but the fried noodles dipped into the soup was a bit chewy and hard. Usually the noodles in the soup are fried and crisply but here it was not. The barbeque chicken was our best part of the order. It comes with mayonnaise, salad and kuboos. It was equally good like in Savoury restaurant in Frazer Town I visited two weeks ago. 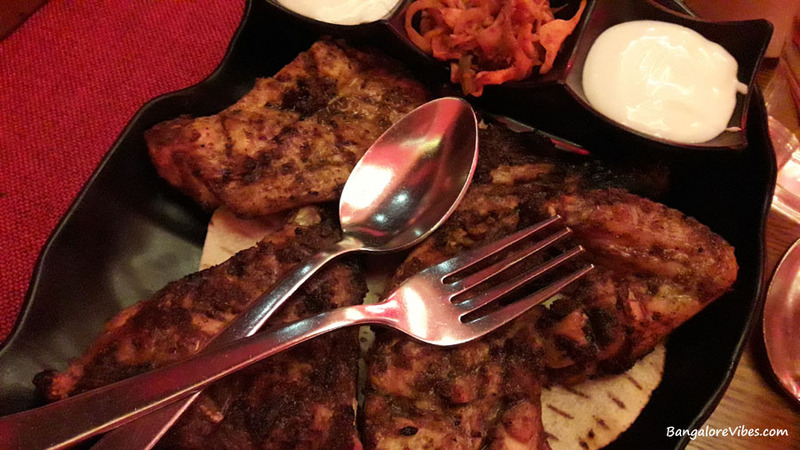 The Savoury offered extra dip with the Barbeque chicken! Boneless chicken pieces that are treat to eat. We just asked for Chicken Shawarma and came the Arabian Dijaj Shawarma. It was big, fat and more for the money. 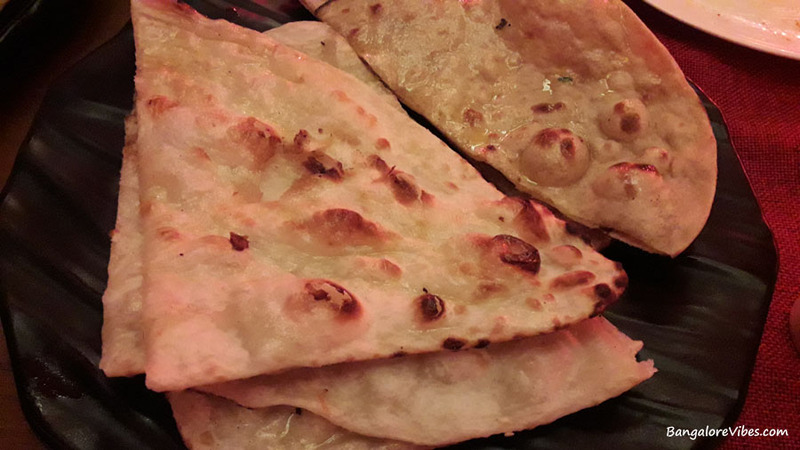 I did order for butter naan and butter roti but not for so much of butter on it. Next time I am not ordering anything buttery here. This is something I like, very light for the dinner and on the pocket. I do not know what made us to order the Lahori Murg but this gravy was the ultimate combination for the rotis. 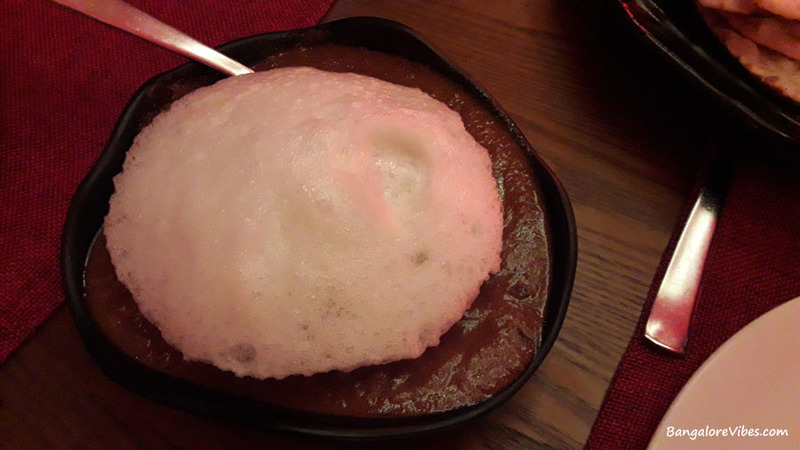 When this was placed in our table, I thought they have placed a big idly on the gravy. Did you observe the white colour substance? When I touched it, my finger went in just like when you place your finger in a froth. This was nothing but an egg. I dont know how they prepared it this way. The fresh lime soda is a must after severe binging. I usually consume very little for the dinner. After binging on the above items, I had to pop in a pantoprazole next morning. All the images were captured with Samsung J7 Nxt brought online from Amazon.